Portland has a Community Chaplain! Rabbi Barry Cohen is here for the community's chaplaincy needs. -Establishes close working relationships with hospitals, nursing homes, hospices, independent living facilities, funeral homes and prisons. - Develops groups for bereavement, caregiver support, and people living with chronic illness in collaboration with other community programs. -Visits unaffiliated Jewish people throughout the community when they request spiritual care or when they experience a significant loss. -Officiates at lifecycle events for the unaffiliated. Provides immediate bereavement support, and follow up on the bereaved. - Works closely with the staff of local hospitals to help ensure that the spiritual and religious needs of Jewish patients are met. Provides consultation on Jewish medical ethics as appropriate. - Ensures that hospitals and other institutions have necessary ritual items such as prayer books, matzah for Pesach, Hannukiot, etc. - Establishes close working relationships with communal agencies. - Encourages individuals and families to affiliate with community institutions, including synagogues, and participate in the organized Jewish community. -Provides pastoral visits to unaffiliated Jews incarcerated in correctional facilities when there is need for interaction with a Jewish Community Chaplain. Rabbi Cohen is a graduate of the University of Michigan and was ordained by the Hebrew Union College - Jewish Institute of Religion. 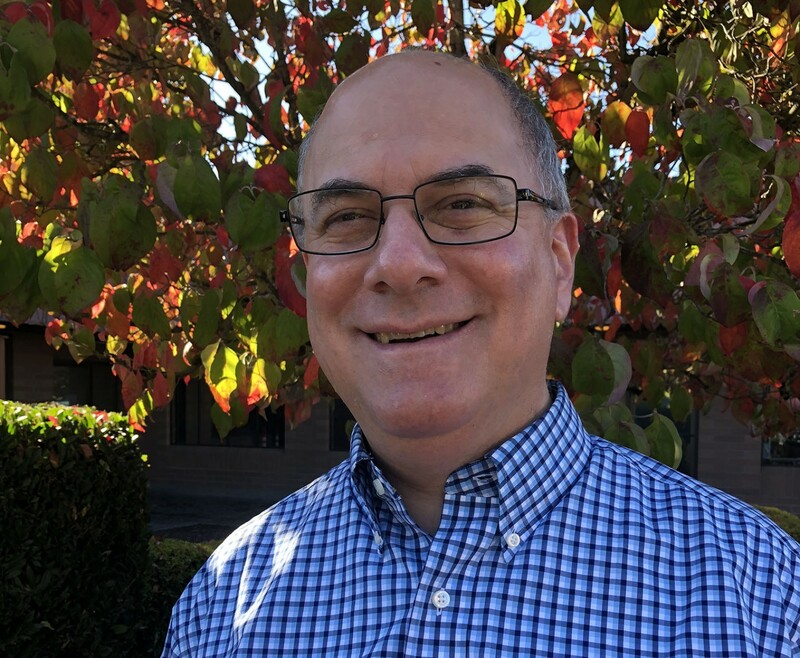 His affiliations include the Central Conference of American Rabbis, the National Association of Jewish Chaplains and the Oregon Board of Rabbis. Rabbi Cohen is the proud father of 13-year-old twins, Gabriella and Ethan. Cohen's passions as a chaplain and a rabbi are to build relationships with individuals and families and attend to their pastoral/spiritual needs; to teach, inspire, and motivate. Cohen also loves story-telling, interfaith work, and social action. In addition, he strives for spiritual moments while mountain bike riding, playing tennis, or listening to jazz, blues, or rock and roll.